Then I am far too often asked, “Oh, so you like, play music for people?” Facepalm! 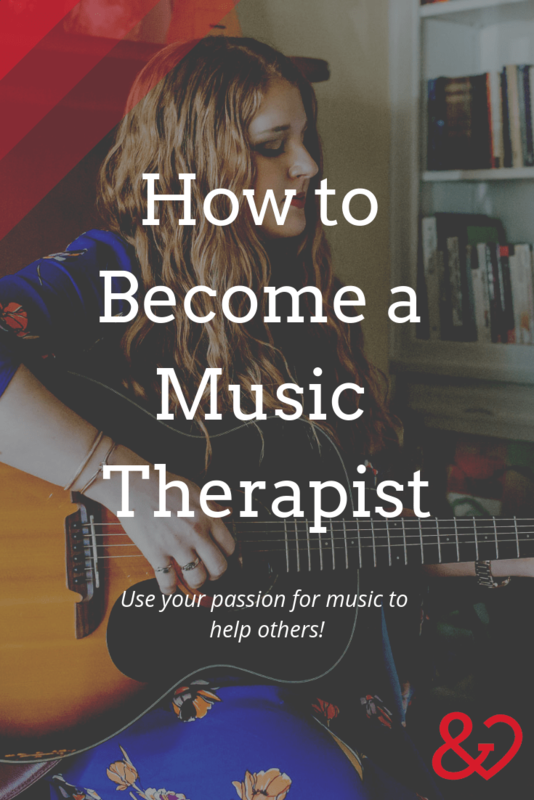 One of the biggest fallacies that’s assumed about music therapists is that we are indeed, performing musicians who just happen to say oh, music is therapeutic, therefore, I’m a music therapist. To say that, my friends, would be unethical, because though music can be utilized by anyone for therapeutic purposes, you must have an MT-BC behind your name to practice music therapy. So what does that MT-BC mean, besides Music Therapist – Board Certified, that is? The music therapy student must have musical foundations. This means like any other music student, they take classes in music theory, music history, play in ensembles, take private lessons, perform for proficiency juries, give recitals, and must meet the standards of a college educated, professional musician by the time they are done with school. In addition, the music therapy student must take guitar, piano, class instruments (where you learn various band and orchestra instruments), and class voice in order to prepare functional music skills needed as a music therapist. The music therapy student also has to have music therapy foundations. This means we have to be educated on all populations and settings music therapists work with. To be frank with you all, that’s a wide range! The music therapy student studies psychology, human development, behavior analysis, special education, biology and anatomy, and that just scratches the surface. Some of these classes will be music therapy specific, meaning they are taught by music therapy professors, some will be taken in other departments, dependent on program requirements. The music therapy student must have clinical foundations. Clinical practicum work is any work the student does supervised by an MT-BC at their university where they have direct client contact in a therapeutic setting. Many therapeutic fields that have masters level field entry, such as occupational therapy or speech language pathology, have undergraduate degrees that are completely theoretical and do not begin clinical work until they begin their graduate degrees. In contrast, music therapists have undergraduate level field entry, but much more intensive undergraduate clinical work. That’s not to say that music therapy undergraduate degrees are not academically and theoretically intensive as well, they certainly are as you can see from above, but the development of music skills, clinical skills, and application of quantifiable academic research and concepts must be a trifold development that encompass the unique skillsets of a music therapist. So what does the degree program actually look like? So now that we’ve reviewed why clinical foundations are essential, let’s go over what this actually looks like by taking a look at a university program. At the University of Alabama, my alma mater (roll tide, y’all), students begin practicum shadowing their junior/senior counterparts in fall semester as freshman, do group practicum at a memory care facility with their class spring semester of freshman year through fall semester of sophomore year, and then do group practicum working with children with emotional behavioral disorders spring semester sophomore year. After spring semester sophomore year, the student will ideally have completed their more intensive musical foundation classes (which basically means they have the green light that they can make it as a music student), and have a foundational knowledge of concepts of behavioral analysis and research needed to begin individual and partner practicums. Beginning fall semester of junior year, students will participate in 1-2 practicums a semester as well as an advanced practicum class. Much like you think of medical students rotating through different areas of the medical field, music therapy students rotate through different populations they might work with as music therapists, working in each setting at least a semester for at least an hour a week. To give you an idea, in my time at Alabama, I participated in practicums with individuals in hospice care, groups for individuals with Intellectual Developmental Disabilities in a school setting, individuals with Autism in home and school settings, psychiatric hospital care for veterans, premature babies in the Neonatal Intensive Care Unit, early intervention for children with speech and hearing impairments, memory care groups, and patients at the oncology unit of the hospital. Now, dependent on the school availability, there could be more or fewer practicum sites, but you can see the large number of settings. In each practicum, you will be practicing creating observable measurable goals and objectives based on research from The Journal of Music Therapy or Music Therapy Perspectives, and present your quantitative and qualitative findings at the end of each semester. In addition, if you develop an area of special interest, you can participate in undergraduate research with the support of your professors. My last semester at Alabama, I spent four days a week in a choir classroom with adolescent individuals with Intellectual Developmental Disabilities, their typical peers, and their choir director developing a reverse inclusion ensemble that culminated in an ensemble tour and lecture recital. That site is still an active practicum and research site now! Heart and Harmony’s most recent internship graduate and current therapist, Annie Roberson, MT-BC, did undergraduate research in regards to perceptions of music faculty of music therapy students, and won regional and national awards for it. The point being, music therapy has HEAVY emphasis on research and evidence based practice, which is pushed in the undergraduate curriculum and practicums (as it should be). During my time in practicum, I determined to seek out a private practice internship, and then fall semester of senior year was pointed towards Heart and Harmony, where incidentally, I never left! As an internship director, I can say with authority, internship is an area of music therapy with some of the biggest misconceptions. Students must have 1200 clinical hours total. As students typically come in with a couple hundred pre-internship hours, internship sites are required to offer at least 1040 hours. This isn’t a measly 3-month internship where you pick up coffee for your bosses and make copies, which is often the perception of the word “internship” in our culture. The music therapy internship typically lasts around 6 months, and the application process is intensive, much like applying for a real job. Students are only allowed to apply for three internship sites at a time, so as juniors and seniors it’s very important to determine settings that you might want to work in and begin researching, as the application process requires a lot. For example, Heart and Harmony requires transcripts, three recommendation letters, current resume, essay application responses, documentation examples, and an in person or Skype interview in which candidates demonstrate music skills and clinical intervention skills. For more information on Heart and Harmony’s internship program, click here. So much is required, because internship is where the student evolves from student to competent therapist and professional. It’s important for the students to know that they are interviewing us as much as we are interviewing them, because your supervisors are the people who will mentor and guide you in the final stage of music therapy training. 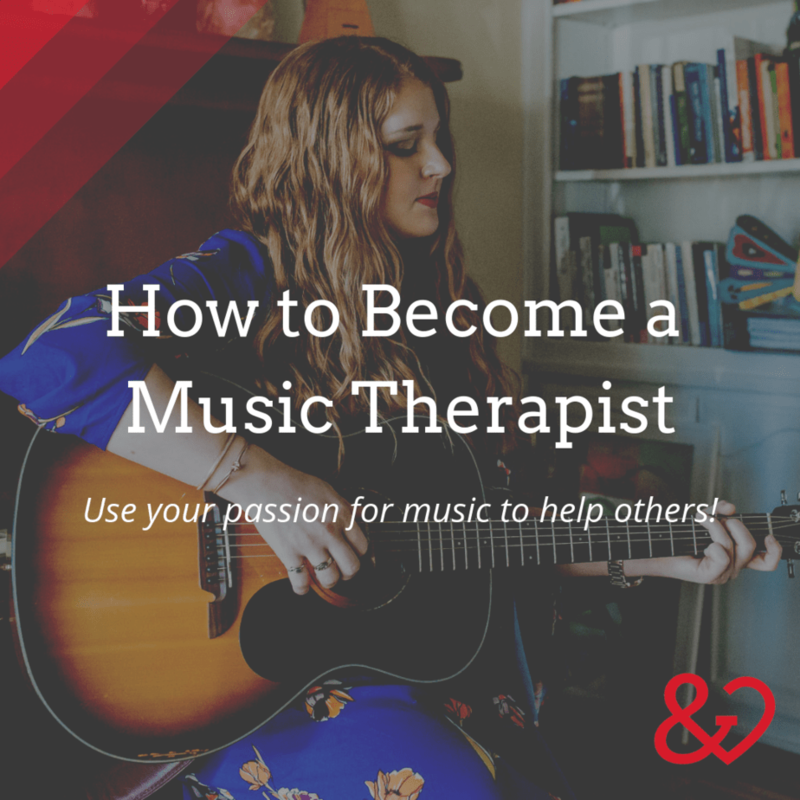 By the end of the music therapy internship, the student should be at professional competence levels, able to juggle a full caseload, and ready to sit for their Certification Board for Music Therapists exam. Once they pass the exam, the student is awarded the credentials, MT-BC, or Music Therapist – Board Certified and can officially practice. For college students who have majored in music, but not music therapy, and determine they want to pursue music therapy, there is an option called a master’s level equivalency offered by some university programs. We need a whole new blog post for this, but know it is an option, and college students, talk to your local music therapists, we are your best reference. To parents of high school students and high school students interested in music therapy: talk to your local music therapists! We are your best resource for understanding this unique and incredible field of work. Heart and Harmony offers observations and phone consultations. Feel free to contact myself or our owner Nikki, directly. Heart and Harmony strives to provide a well rounded internship experience to prepare interns to be professionally independent, musically diverse, and therapeutically proficient according to AMTA competencies. We strive to not only train our interns to be proficient, but outstanding therapists who care deeply and passionately for their work. We strive to support our interns not only in becoming competent music therapists, but in developing their own individual styles, techniques, and achieving success on a personal and professional level. 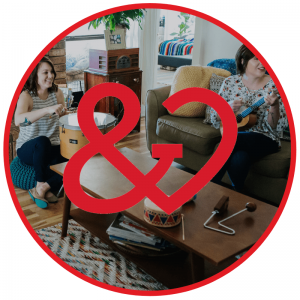 Heart and Harmony is a team of like-minded therapists who are committed to providing high-quality music therapy services to the DFW community. 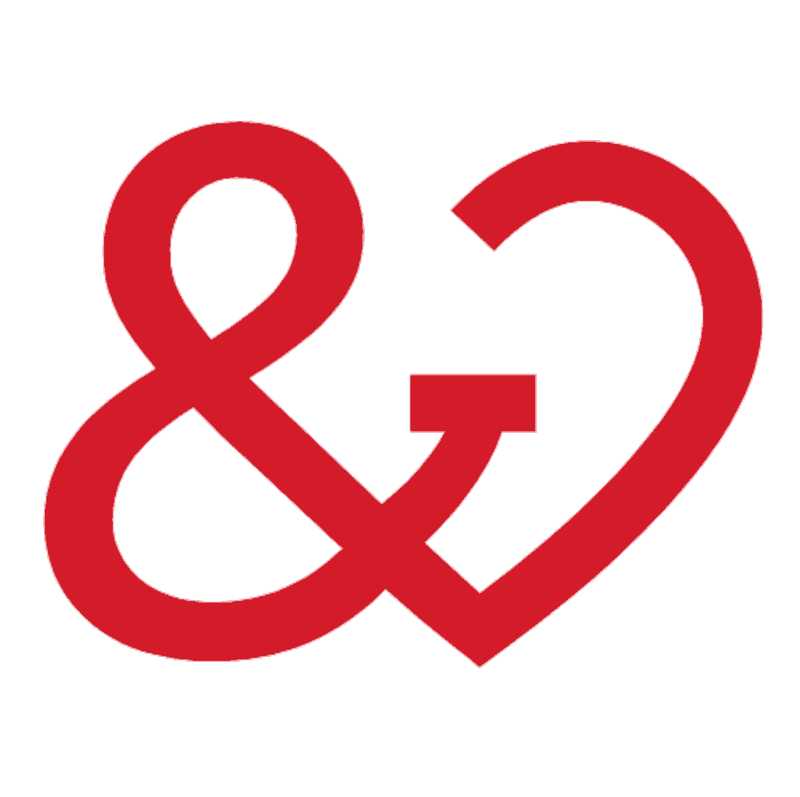 Join our mailing list to receive the latest information about Heart and Harmony news, concerts, and event updates. 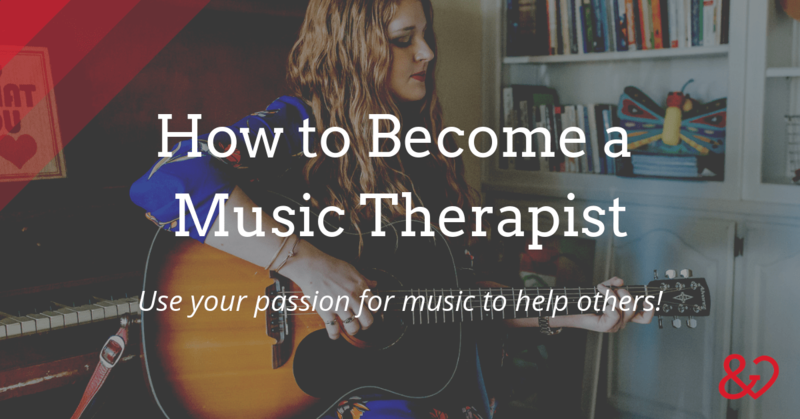 “Music therapy is the clinical and evidence-based use of music interventions to accomplish individualized goals within a therapeutic relationship by a credentialed professional who has completed an approved music therapy program.” (AMTA, 2010).